Filling up chips and deep pits with epoxy resin colored to match the stone. These are not flaws or defects and will not impair the function and durability of the material. 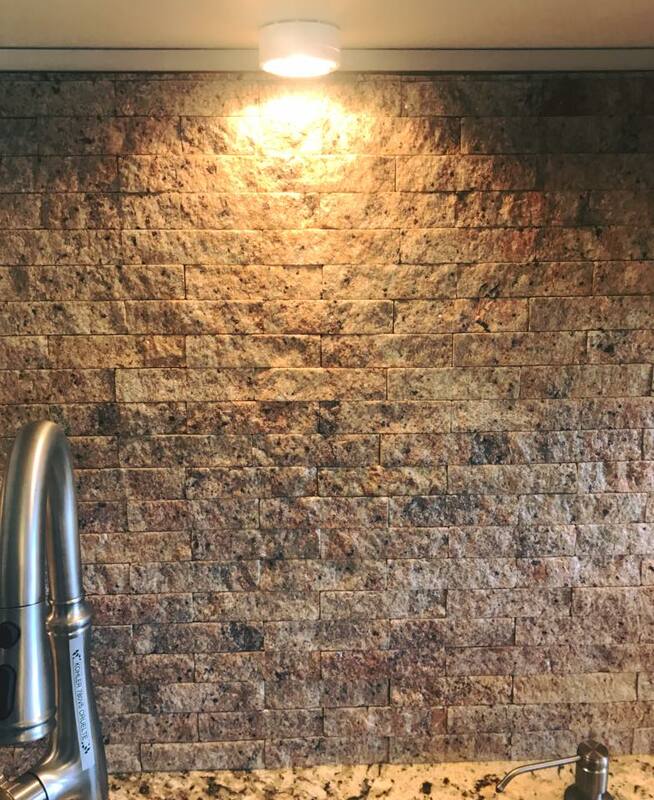 The extreme hardness that makes these stone uncommonly durable and the combination of minerals that creates their unique look make them extremely appealing for everyday use in homes. 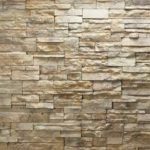 These are man-made stones formed by combining ground natural stone, resins, polymers, and pigments to form a very hard surface with a predesigned appearance. They are hard, NON-POROUS surface that does not need sealing treatment on the surface. It takes a lot of impact to chip this type of material. 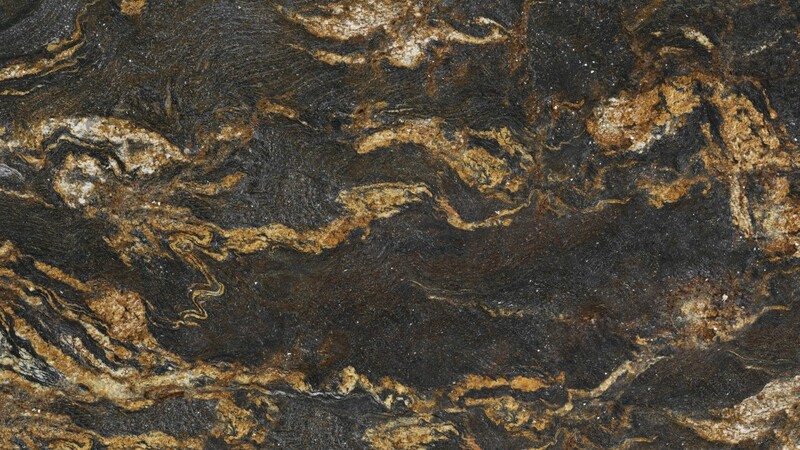 They also have high resistance to scratching, but if they do, scratches are more visible on these surfaces than natural stone due to its mostly monotone design and luster. Just like any surface, highly acidic or basic solvents can harm the polish of engineered quartz. These surfaces can withstand a HIGH AMOUNT OF HEAT, but they can be damaged by sudden and/or rapid change of temperature, especially near the edges, as well as direct and/or sustained heating of the top. Placing very hot objects directly on these surface can scorch the stone. 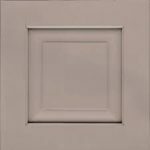 Corners of stone countertops can be cut square or with radius. 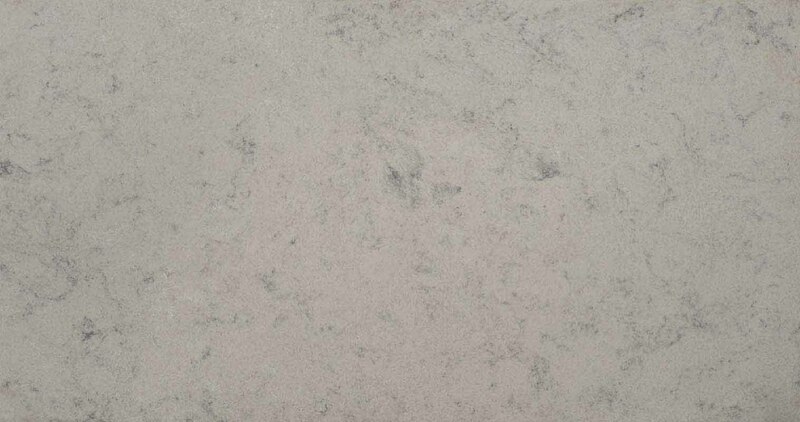 Edging and profiles offer a beautiful finishing touch to granite and marble countertops. They vary in price per lineal foot, depending upon which profile is selected. Ask our experts for more information. Multiple edge treatments are also available. Standard backsplash height is 4” high and same thickness as the countertops. When working with cabinets with existing countertops and 4” splash, we increase the height of the splash as needed to cover paint lines, except for occasions where sills, moldings, and other fixtures prevents us to do so. Full-height backsplashes cover the entire area between the countertop and the upper cabinets. We may need to measure and install this portion after the countertops have been installed. Granite Stacked Splashes and Tile splashes are done after countertops are installed. 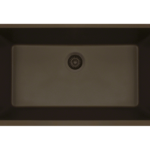 Can be done directly on top of the bottom counter or over the 4” standard backsplash.